Search engine advertisements can offer a lot of value to small businesses. They put your business at the top of search engines; exposing your brand to more consumers and driving targeted traffic to your website. Without the right ad however, search engine advertising can become quite costly. This is down to how Google charges their advertisers. Google only charges advertisers when a consumer clicks on one of their ads. For this reason Google loves top performing ads. Top performing ads get more clicks than poor performing ads: more clicks means more money for Google. To reward advertisers with great ads, Google introduced Quality Score and Ad Rank. The better a search engine ad performs, the higher its Quality Score and Ad Rank becomes. With higher Quality Score and Ad Rank comes lower advertising costs and better placement in search engine results pages. A great search engine ad stand out and compel consumers to click on them. Poor search engine advertisements blend in and are quickly forgotten. These ads suffer from low Ad Rank and Quality Scores, increasing their cost per click and decreasing the amount of consumers that see the ad in the first place. It doesn’t matter how well you have researched your keywords or how great your landing page is; if nobody clicks on your ad you won’t get any leads. So how do you write a great search engine ad? 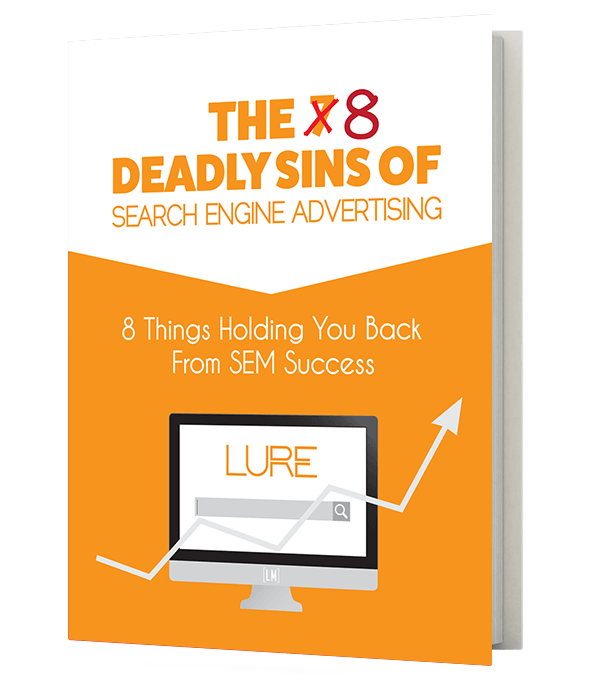 Here are 7 things you can do to improve your search engine ads.